Then slip on some headphones, sit back and enjoy. 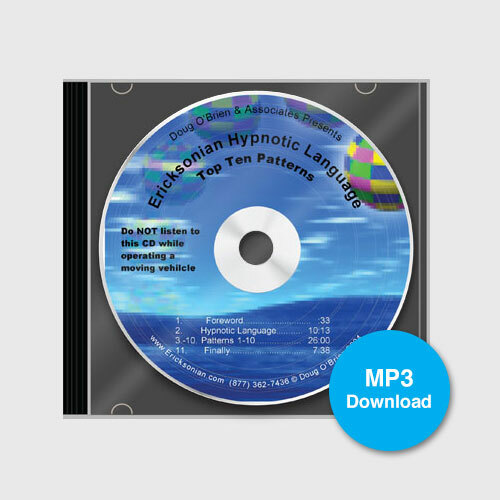 We guarantee that you will love how you feel after listening to one of our self-hypnosis downloads - or your money back. 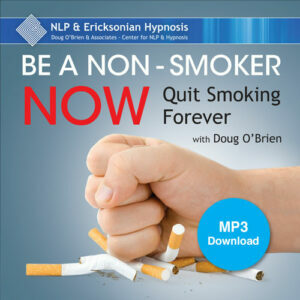 Be a Non-Smoker is a personal hypnosis recording designed to help the listener become a non-smoker. The first track is a neo-Ericksonian induction, the second is a traditional induction. Together they are tremendously effective. Track ONE of Be a Non Smoker is a 30 minute neo-Ericksonian induction that utilizes theraputic metaphor and indirect suggestions to influence you, the listener, to become a non-smoker. Track TWO is more of a traditional hypnotic induction with direct suggestions in addition to embedded commands to create a very deep hypnotic experience. Together, these two combined approaches have remarkable proven results. You really can Be A Non-Smoker NOW! 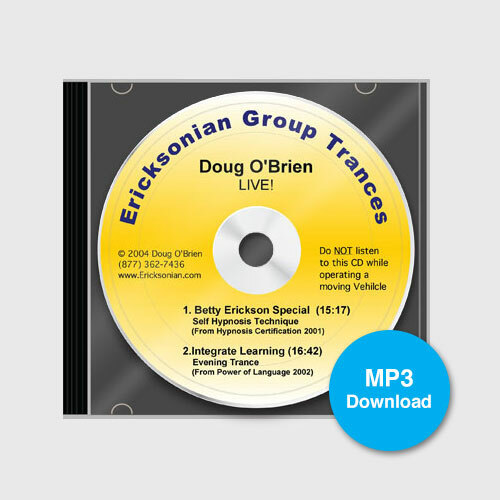 Hypnotic Inductions by Doug O’Brien. Music by Doug O’Brien and Emil Adler. Why Weight? 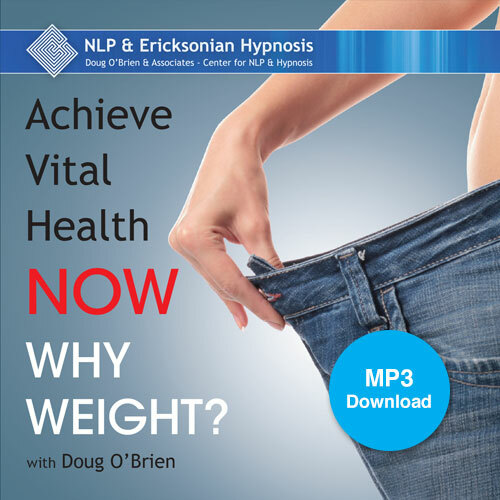 Achieve Vital Health Now!